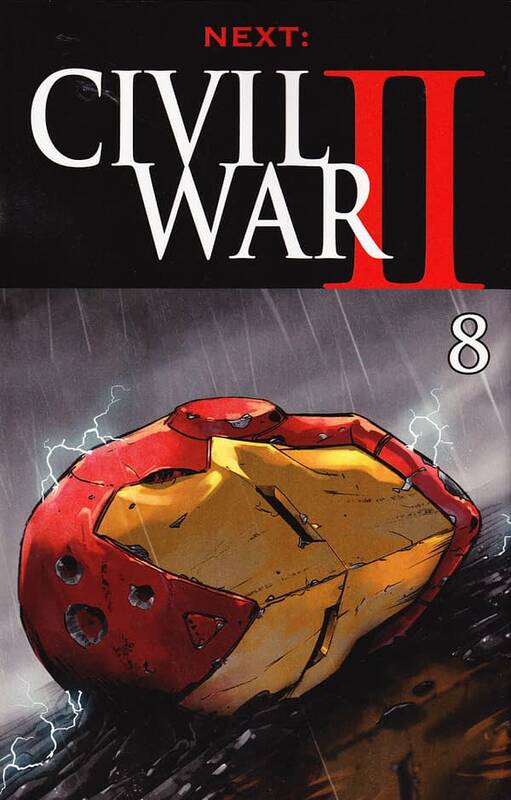 The additional extra issue of Civil War II #8 was solicited from Brian Michael Bendis and David Marquez. 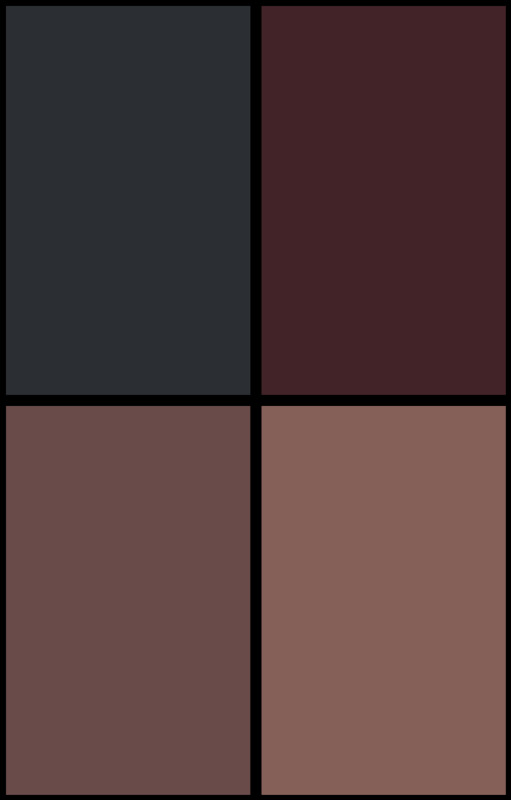 But just as #7 had unannounced art from Andrea Sorrentino for an Old Man Logan sequence, so issue 8 is having additional art from… well everyone. David Marquez will be drawing 32 pages of the issue in question. But the remaining 8 pages will be drawn by… Esad Ribic, Leinil Yu, Adam Kubert, Alan Davis, Mark Bagley, Marco Rudy and Daniel Acuna. Who gets to draw two?